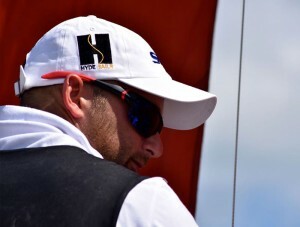 Hyde have a long tradition and involvement with the 505 class. 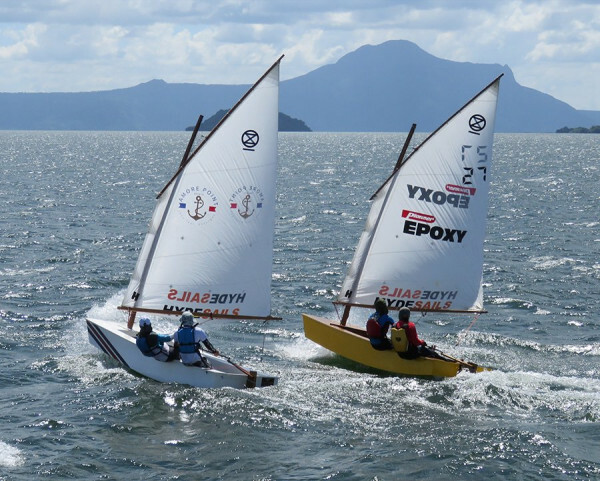 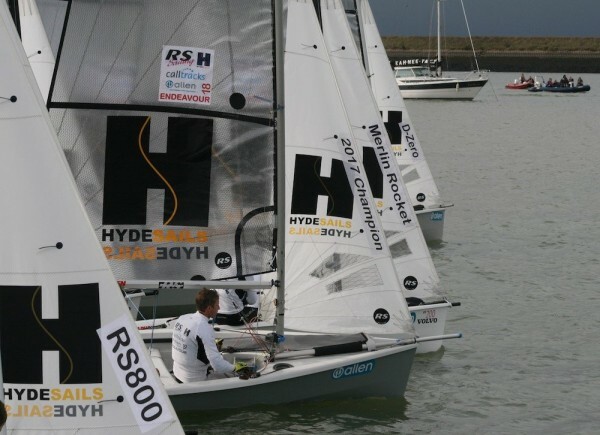 Having won many World and National championships in the past the Hyde 505 sails are known in the fleet for their consistency in shape and reliability. 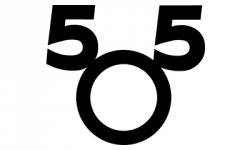 It was a spectacular year in 2016 for the 505s in the UK. 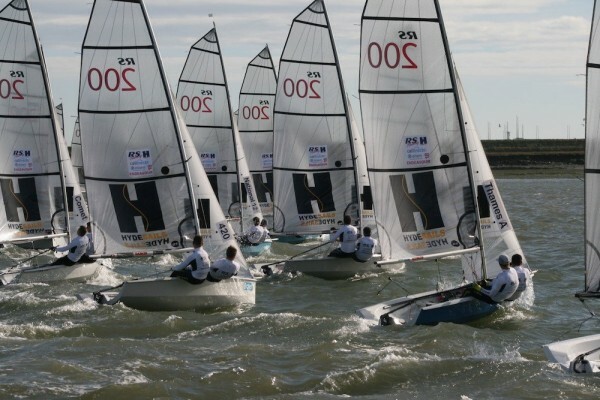 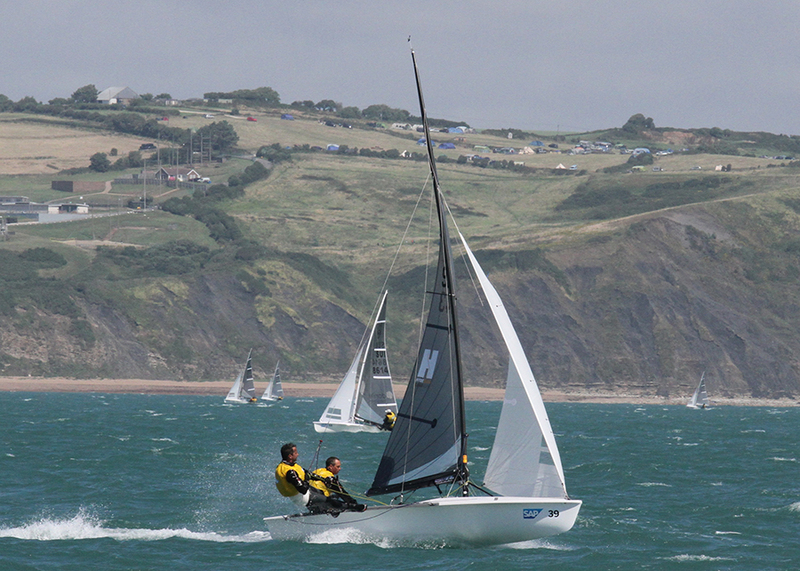 With the Worlds in Weymouth, a huge fleet descended on the sailing centre for a lively event. 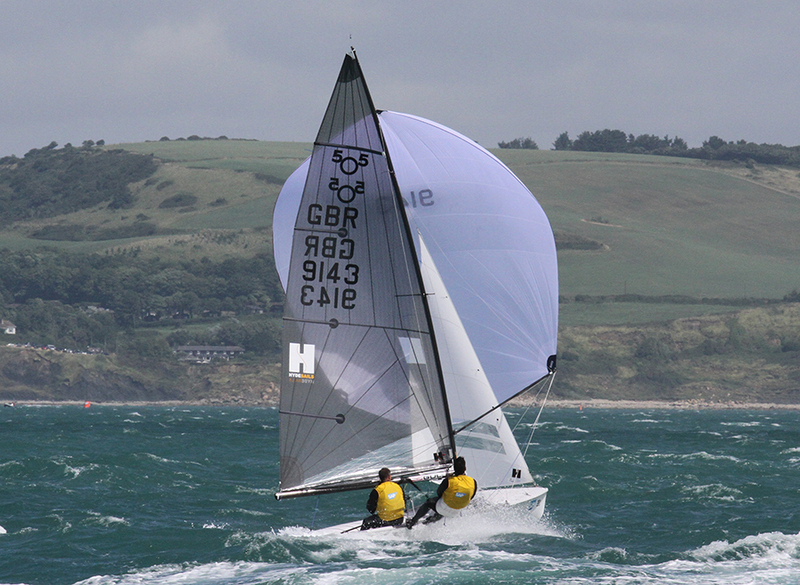 Hyde sails were on a number of new boats in 2016 including our head designer Richard Lovering who straight into the class finished at the top of a number of European events and had an impressive result at the worlds after only a short spell in the boat. 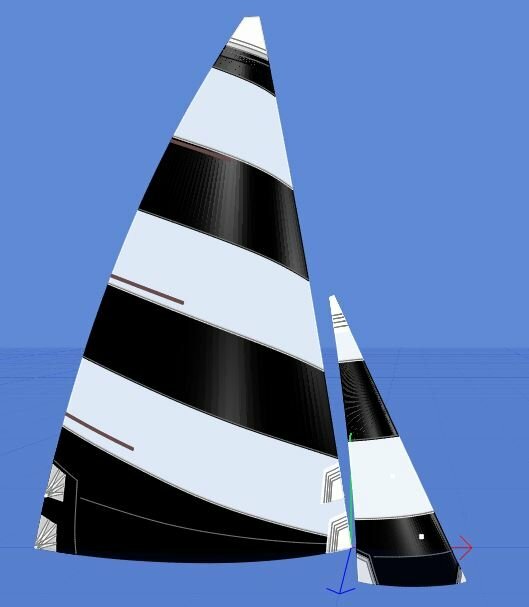 Dave Hall, our One Design Sales Manager will take over the 505 to ensure we have the best sails available and a service second to none. 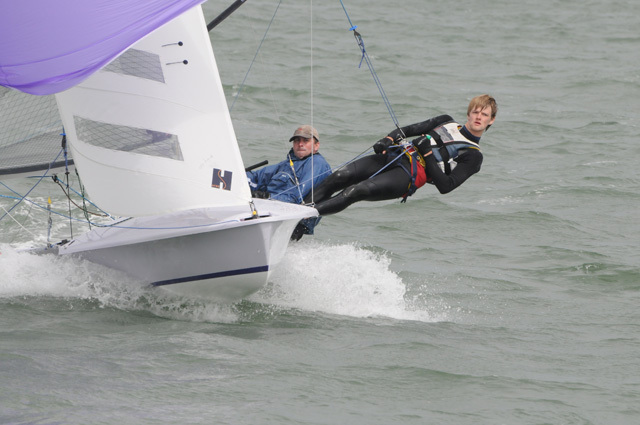 He will be on the UK Circuit as well as racing in the European events. 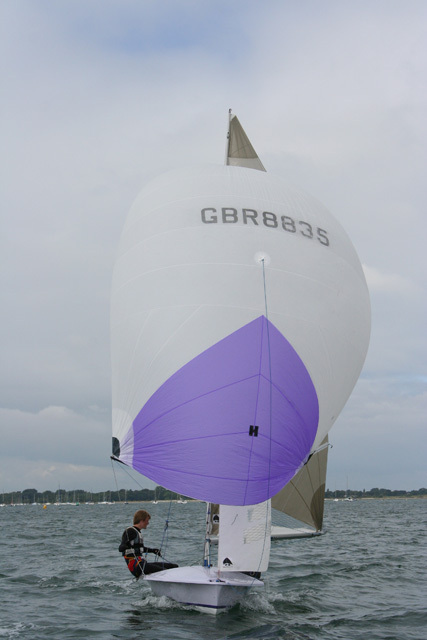 Our Current 505 sails are based around the M2 mast section although other makes and sections can be accommodated.